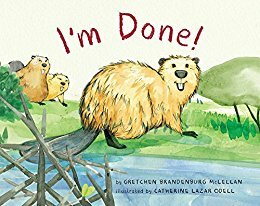 Author and Illustrator Story time! HOORAY! 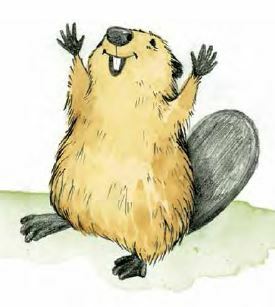 Join me and illustrator Catherine Lazar Odell for an interactive story time, puppetry, drawing, crafts and treats as we celebrate with Little Beaver and his family and friends.